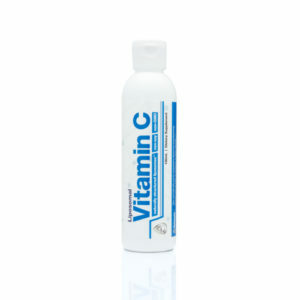 Vitamin C is a water-soluble vitamin that forms blood vessels, cartilage, muscle and collagen in bones. 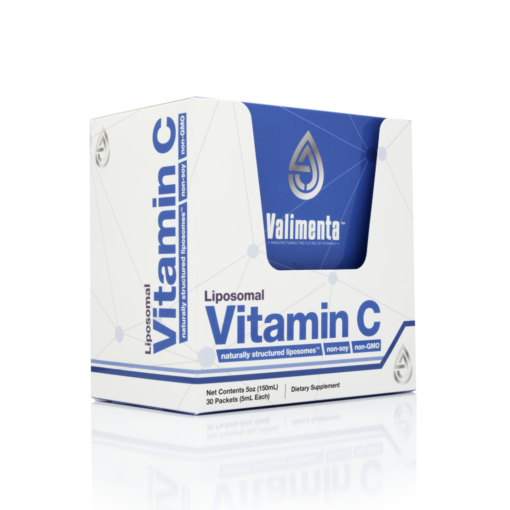 Vitamin C is a strong antioxidant that helps reduce the risk of chronic diseases, battle high blood pressure, lower heart disease risk, prevent iron deficiencies, boost immunity and protects your memory and thinking as you age. 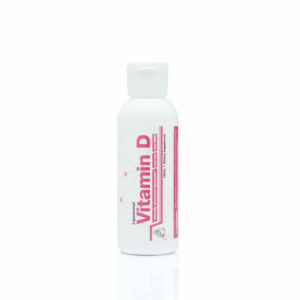 This vitamin is also vital for your body’s healing process. 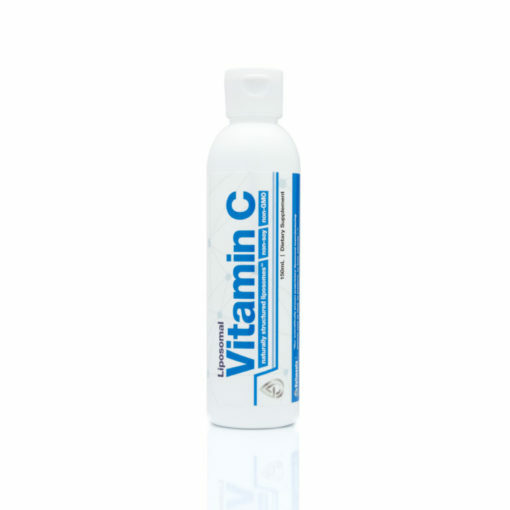 Our Liposomal Vitamin C is created through a proprietary, all-natural manufacturing process where liposomes engulf and protect Vitamin C as it is digested, making more of the active compounds available in the intestines after consumption. Our Liposomal manufacturing process uses no heat, no high pressure and only top-quality ingredients. This potent antioxidant contributes to normal collagen formation, bone function, skin, cartilage, blood vessels, teeth, and gum health. 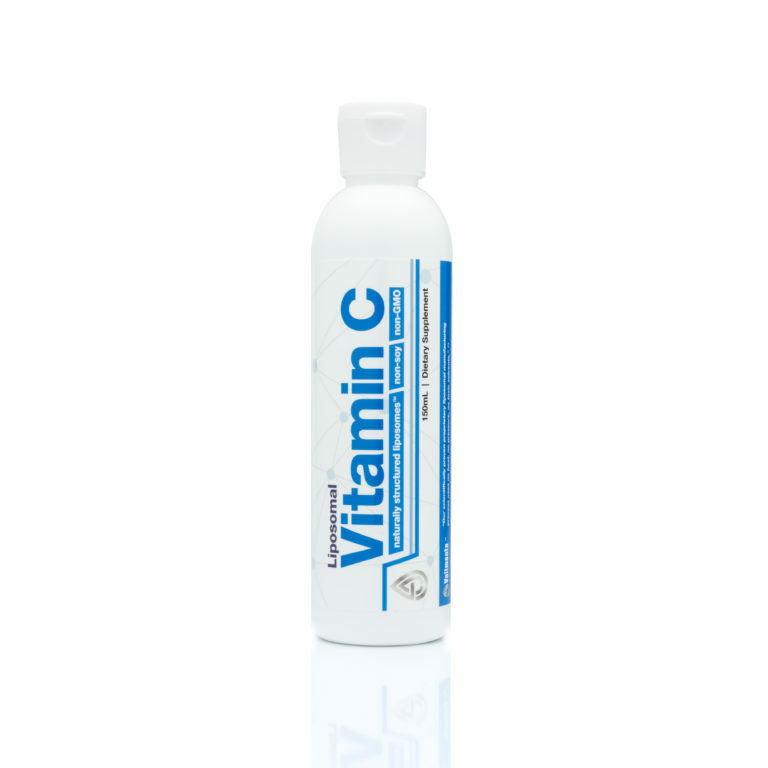 Unlike most pills and powders, our Liposomal Vitamin C doesn’t cause stomach upset and mixes easily with any drink. All natural phosphatidylcholine is classified as lecithin, which is a description of purification rather than a material identification. We use natural non-hydrogenated sunflower phosphatidylcholine in our liposomal vitamin Cmanufacturing process, derived from non-GMO certified sunflower oil from Europe. 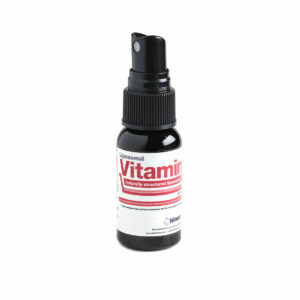 It undergoes a multi-step, purification and filtration process during liposome manufacturing to ensure the utmost purity. The liposomes in our custom supplements are the optimal size for absorption, as small as 50 nanometers. We use no soy ingredients, and our flavors are completely natural and delicious. Our liposomes are naturally non-gluten, alcohol-free, vegan, and made of non-GMO ingredients. Our supplement manufacturing facility is cGMP certified, following the same standards of sanitation and documentation that pharmaceutical companies do. 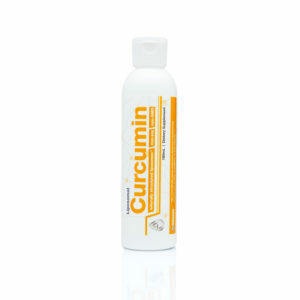 We carefully source each ingredient and test 100% of them in-house and by a world recognized third-party certified lab. Our water is classified as Ultrapure Water, exceeding pharmaceutical grade.